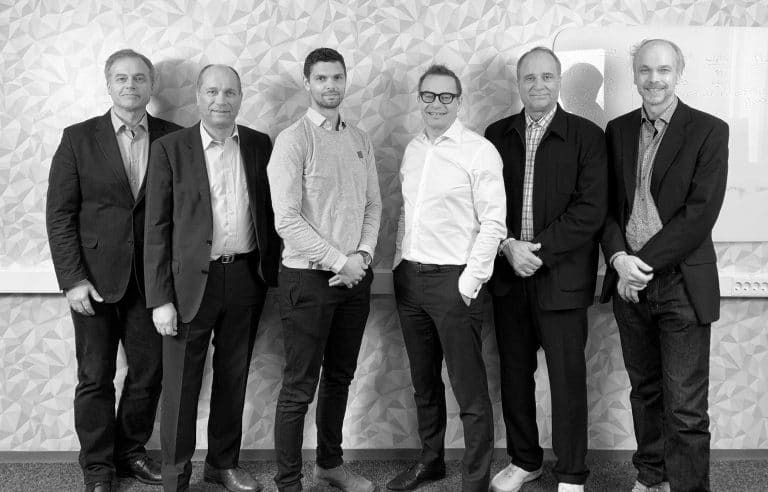 Last week I attended a seminar where four ongoing research reports on digitalisation, artificial intelligence (AI) and robotic process automation were presented. The research and the reports are commissioned by the Prime Minister’s office in Finland. One of the reports, where I was the co-author, was published at the event. 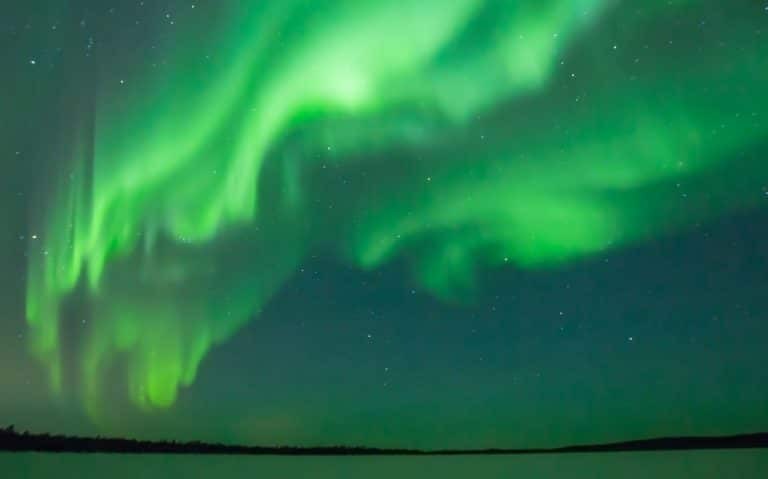 The report on the State of AI in Finland contains several parts covering scientific research, education, and AI in a business context. Silo.AI was responsible for the part covering the business context in private companies. In addition to Silo.AI, VTT Technical Research Centre of Finland, Aalto University, and the Research Institute of the Finnish Economy (ETLA) contributed to the report. The report is in Finnish, but there are a few highlights that I would like to summarise in English. First, according to the report, Finland’s AI expertise is at a good European level in terms of research, business expertise, and education. Finland, for a country of its size, is strong in AI expertise. However, we also note that the implementation of AI in a corporate context is still at its very early stages. AI projects face the same challenges as any IT project back in the day. Technology is only one part, the context, business process, and changing nature of work needs equal attention. Any solution has to take into account the environment it will be a part of. There is sufficient technical expertise available, but there are difficulties in matching AI and analytics skills with domain expertise, deep data understanding, and the technical infrastructure to enable these solutions. Courage and leadership on an organisational level is needed to move from trials, proof-of-concepts, and good intentions to actual implementation. As the report points out, Finland has not yet extensively leveraged AI technologies in a business context. Actions are needed to maintain competitiveness, as AI investments on a global scale are soaring. 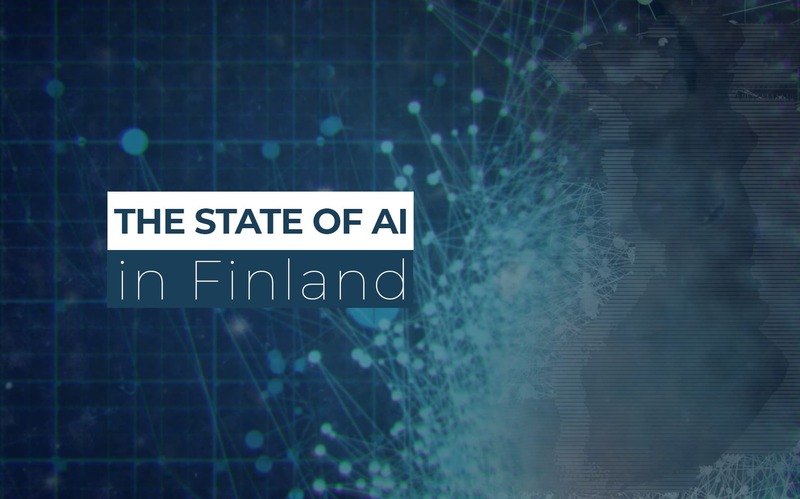 Read the full report on the state of AI in Finland.  At Silo.AI, we have practical experience in running AI implementations. 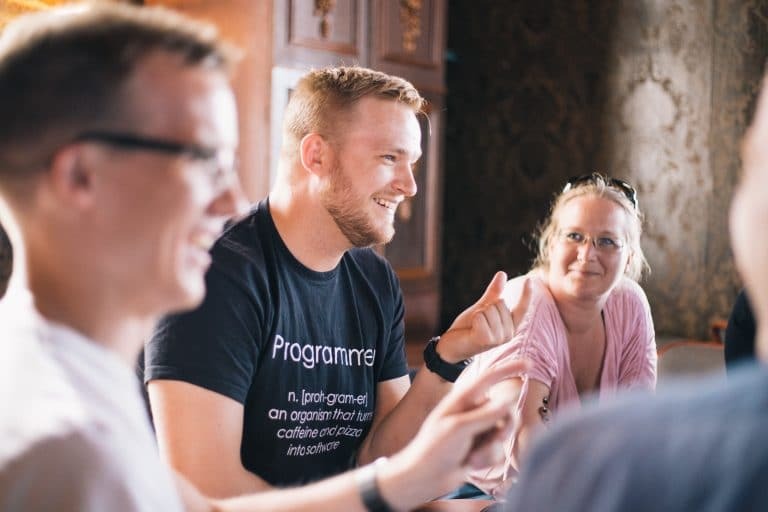 Together with our customers, we typically explore opportunities, test alternatives approaches to solve the problem at hand, end embark on building solutions that augment the end-users’ ability to perform their work. 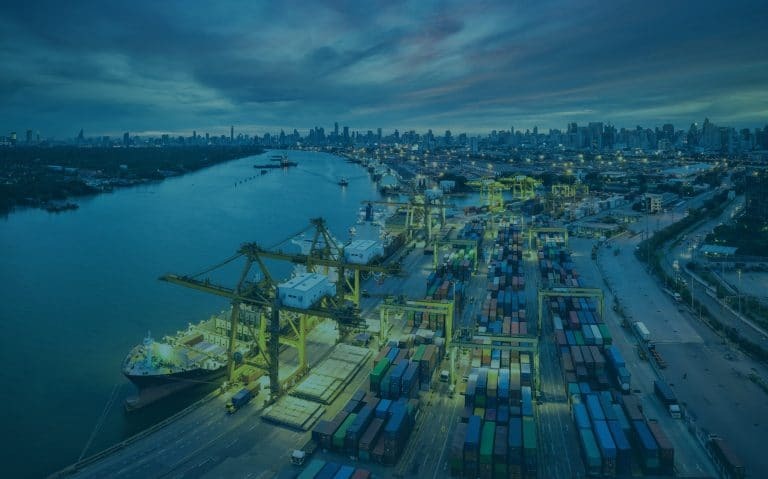 We’ve recently published case studies on how we have successfully helped companies implement AI in a variety of different industries. To check out the examples, browse our Case Studies on our Solutions page or get in touch.